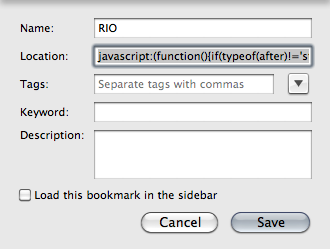 Instructions: create a new toolbar bookmark and add the following code as the location. Click again and the next page loads. Repeat until an alert tells you you're on the last page.